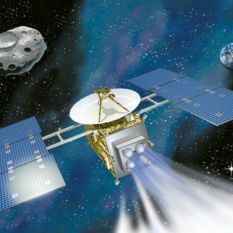 Hayabusa's return: round up some of the amazing photos, movies, and artworks that were posted and shared and Tweeted and re-Tweeted over the previous dozen hours or so. 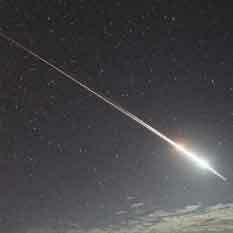 At 13:51 UTC, the Hayabusa spacecraft -- having traveled to an asteroid and back, surviving countless challenges-- broke up into a fiery meteor over the midnight, midwinter Australian sky. 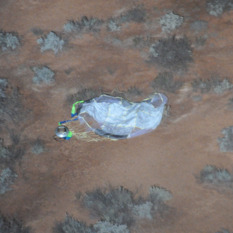 Only about 40 hours remain for the Hayabusa mission. 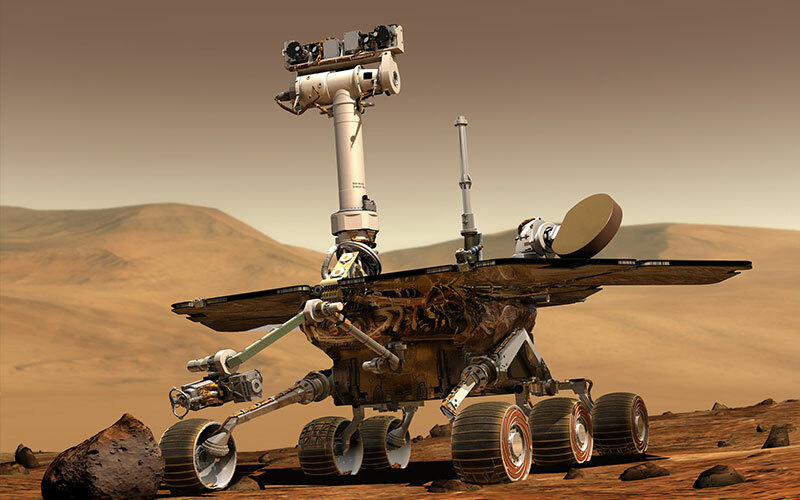 Its dramatic entry will take place at 14:00 UTC on Sunday, June 13. Hayabusa's final maneuver, a three-hour "firing" of its ion thrusters to fine-tune the spacecraft's trajectory toward Australia, was successful. For those of you who found my Hayabusa mission recap too long, here's a graphical version of the history of the Hayabusa mission. 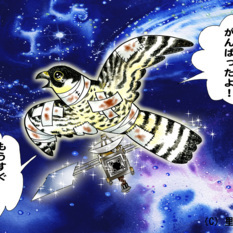 While he was in Japan to observe IKAROS' sail deployment, Lou Friedman couldn't help but notice the country's excitement over the impending return of Hayabusa. 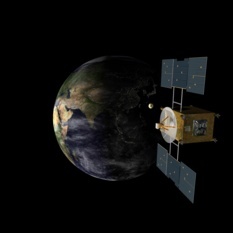 The Hayabusa spacecraft is about to die. On Sunday, June 13, at 14:00 UTC, Hayabusa will burn up in Earth's atmosphere, bringing its dramatic seven-year mission to an end. 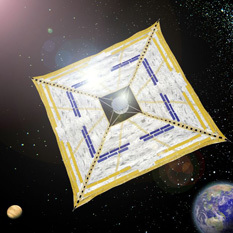 Planetary Society Executive Director Lou Friedman was at JAXA's Japanese Space Exploration Center to observe the deployment of IKAROS' solar sails.